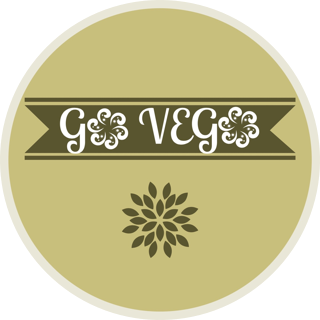 A place we share our creative recipes and ideas for all vegan lovers and people who just love good food! One vegan and one vegetarian we decided to create this blog to promote a healthier lifestyle and push the vegan / vegetarian lifestyle into the norm. From recipe ideas to travelling experiences we will cover a range of topics that inspire us everyday. We hope you enjoy your read with us and feel free to leave a comment and share your thoughts with us here at Go Vego!